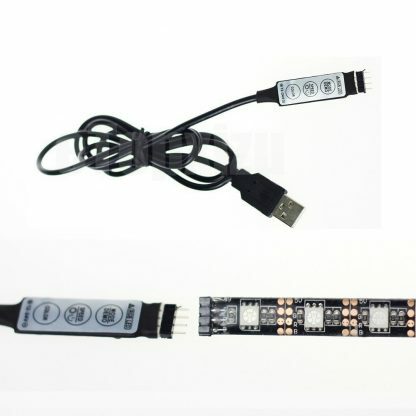 USB cable (the black cable) is 1 Meter/3.28 feet. Can be used any devices with 5V USB include your phone charger/adpater(5V). 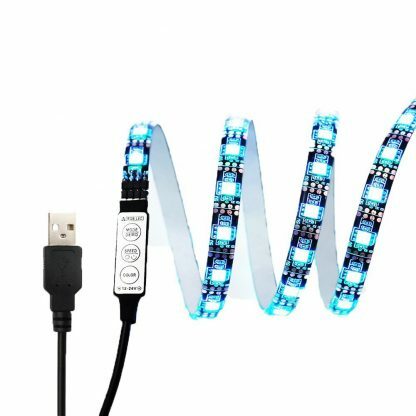 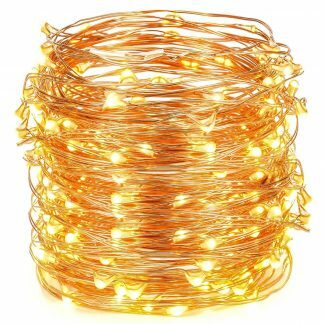 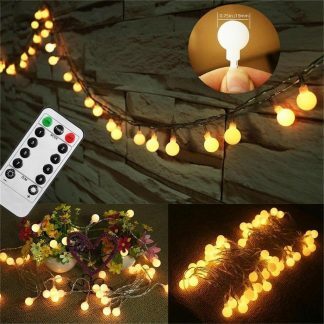 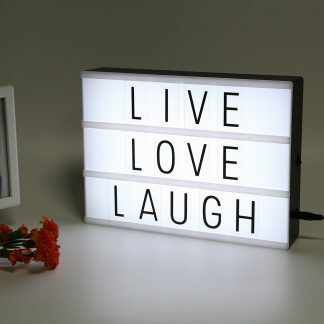 -Perfect lighting &decoration solution for Reading motor,cabinet,cupboard,corner and reading,camping,fishing…. 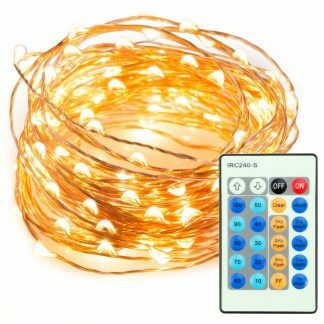 SPEED/Brightness¡±key: 5 Level Speed adjustable for Dynamic Modes and 5Level brightness adjustable for Static Colors. 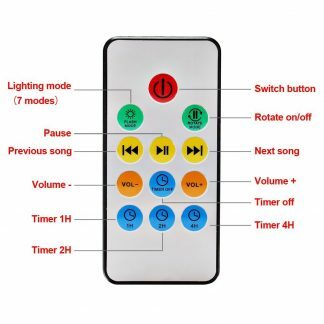 This mini controller is very easy to use , just press related key and choose the mode/ speed / brightness you need.